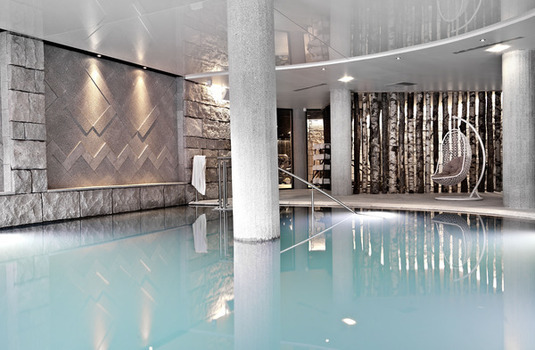 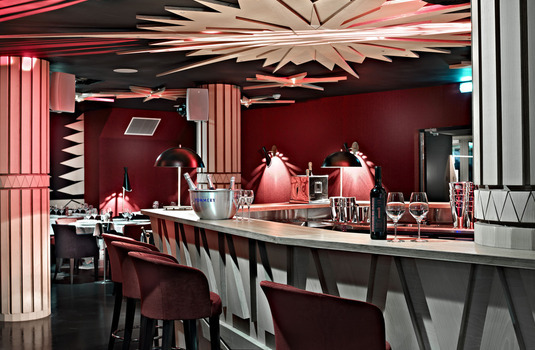 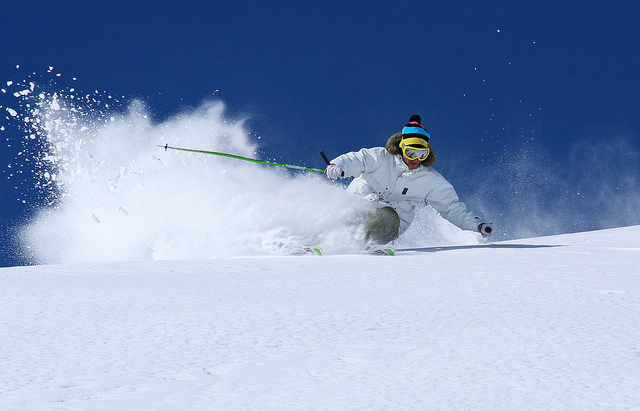 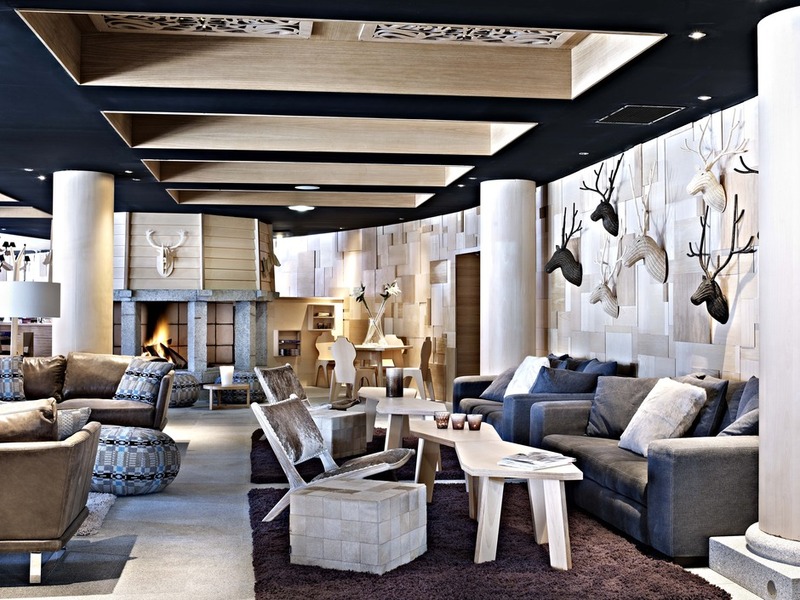 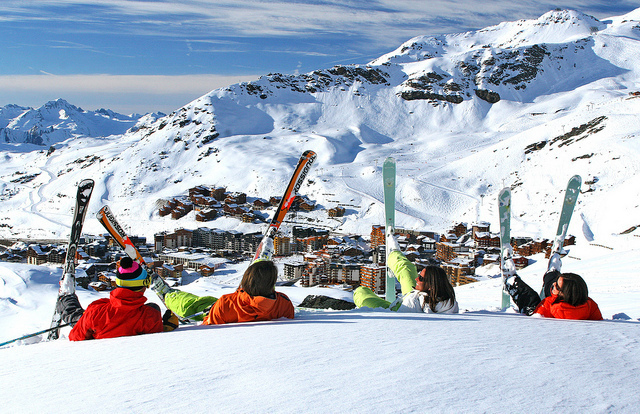 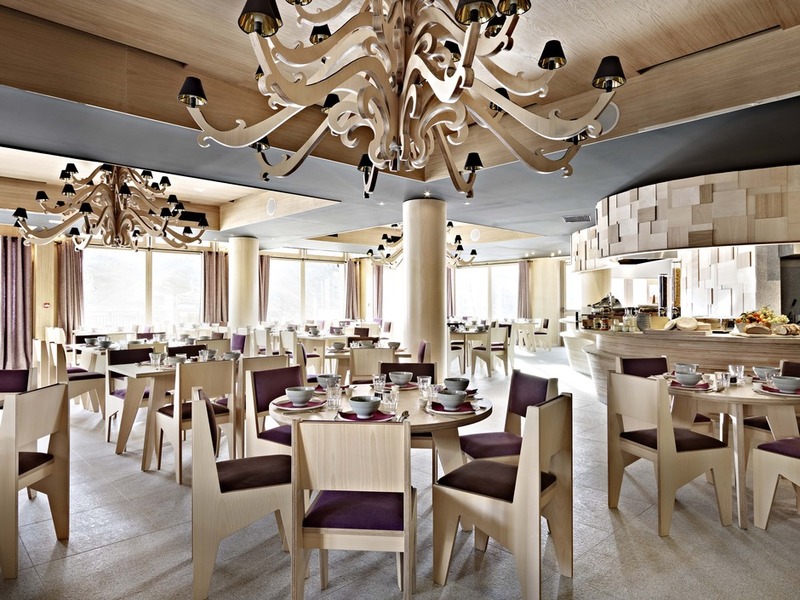 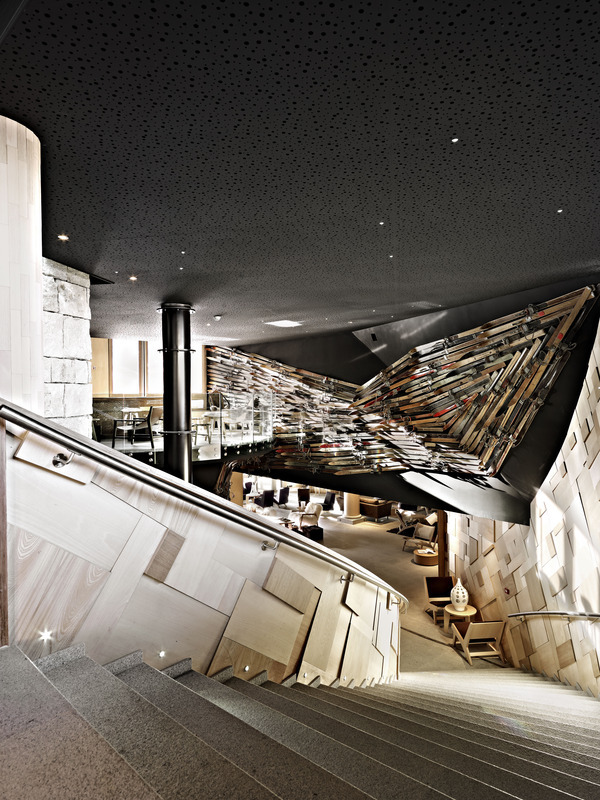 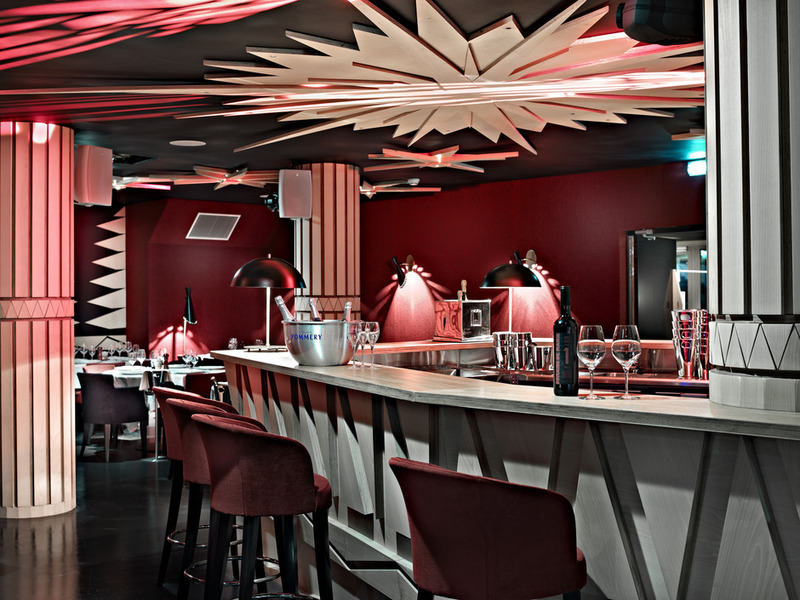 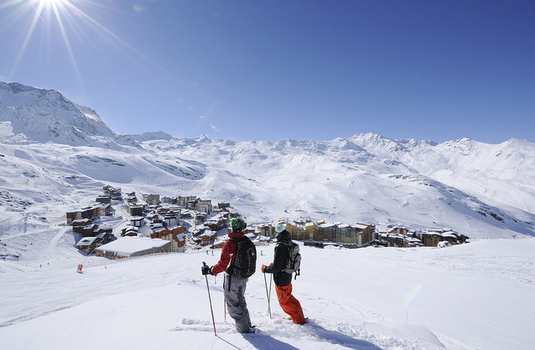 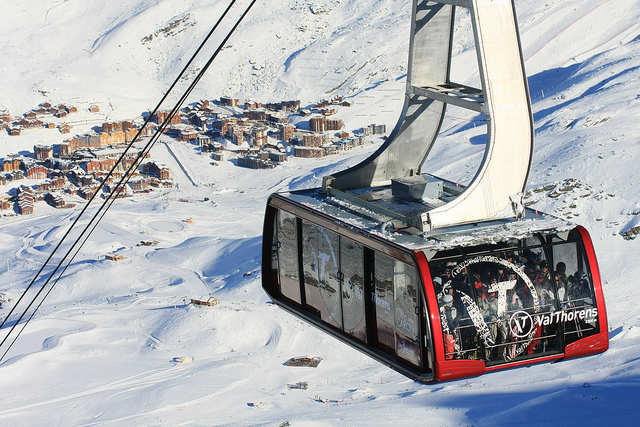 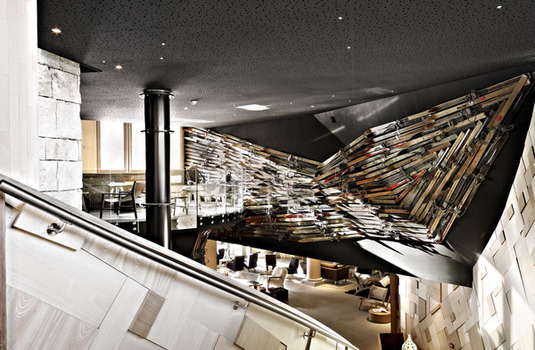 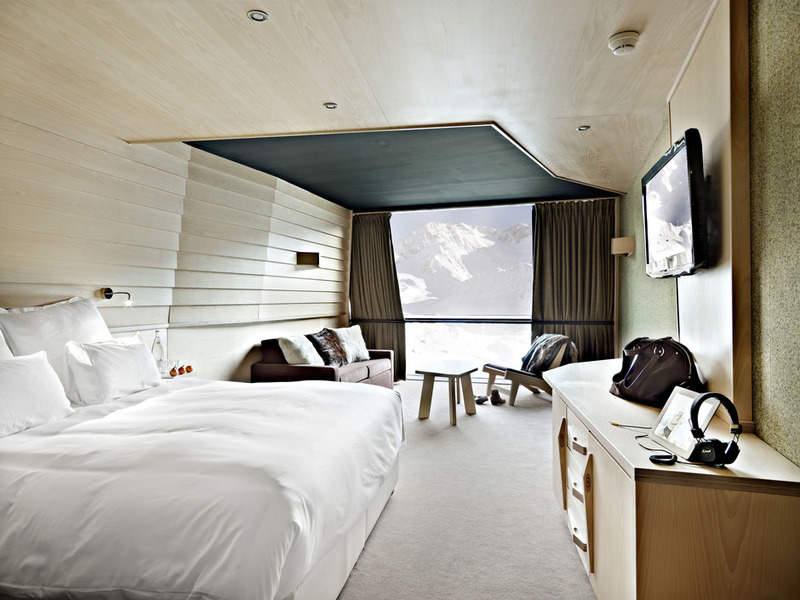 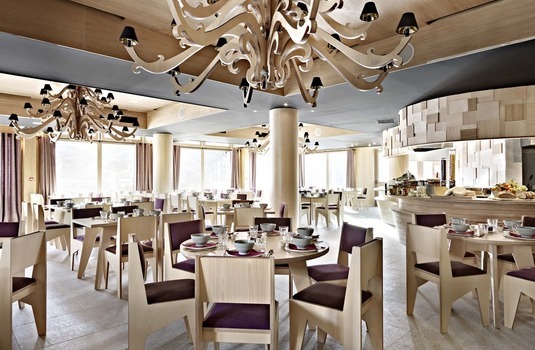 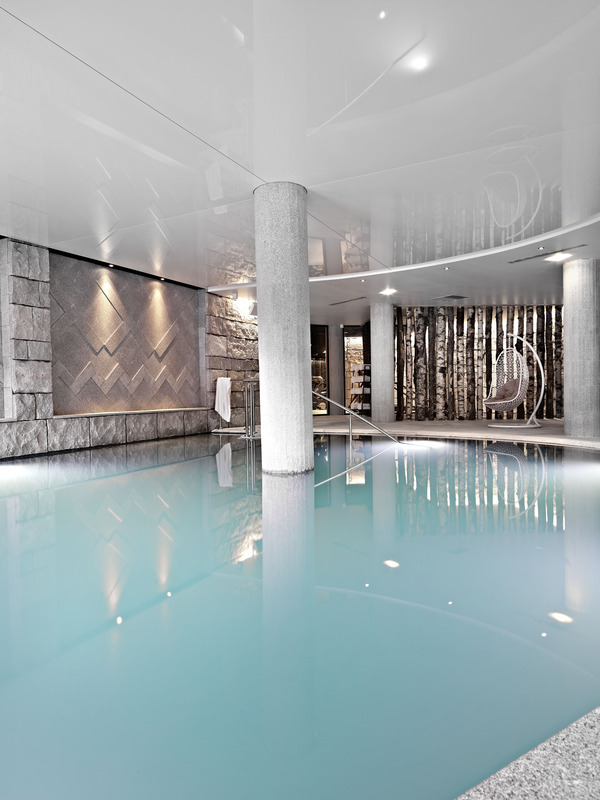 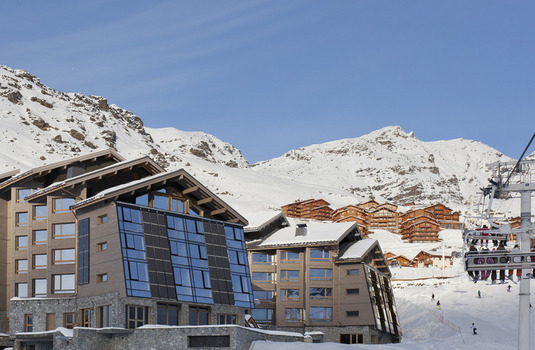 The Altapura is a magnificent five star hotel, set back from the lively centre of Val Thorens. 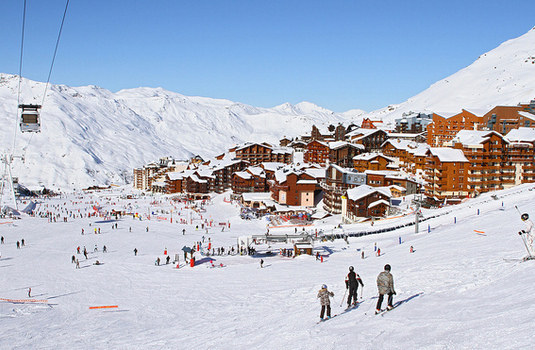 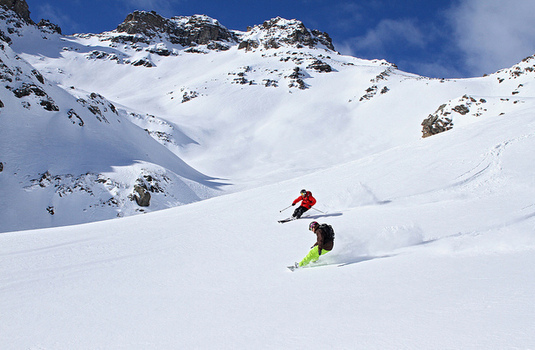 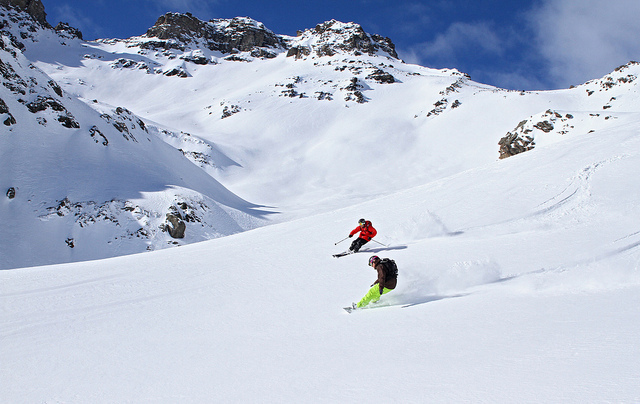 It offers a fantastic ski-in, ski-out experience with exceptional scenery. 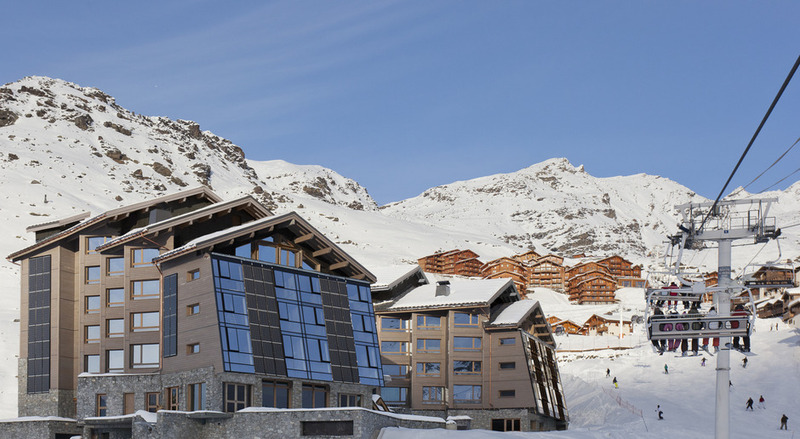 The outdoor bar provides afternoon service for an après-ski pause or afternoon tea with the family and is surrounded by heated parasols, so guests can enjoy mulled wine or a glass of Champagne while admiring the winter setting sun. 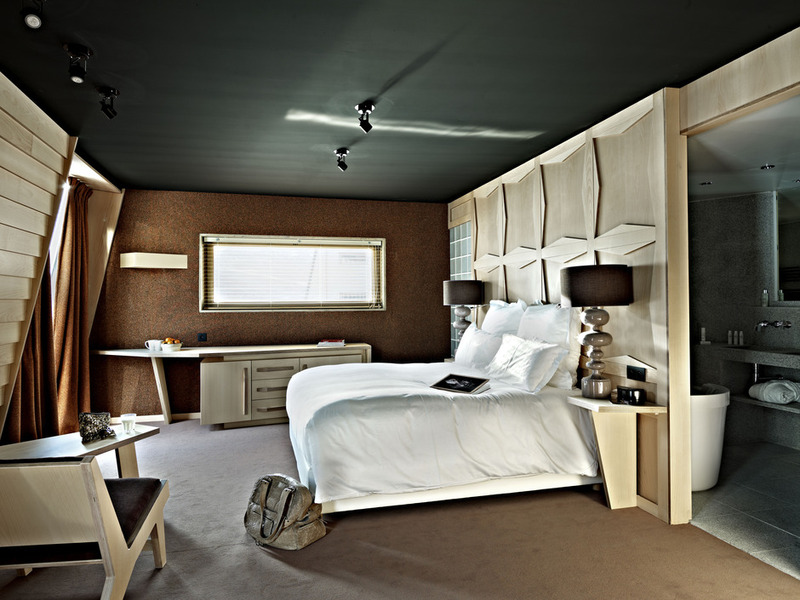 This modern property also offers interactive touch screens, iPhone/iPod docking stations and the Mac Mini in rooms. 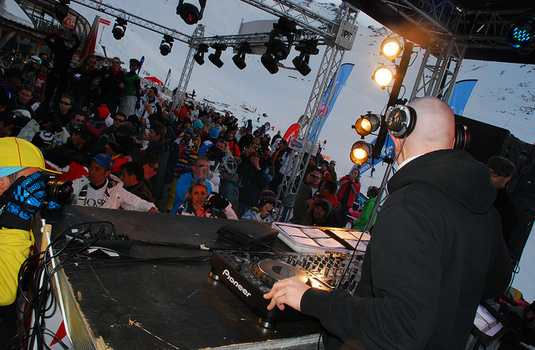 You can swap pictures or videos of your exploits on a big screen, programme the DJ on the terrace, see the mouth-watering Enfants Terribles-Val Thorens menu on screen, etc. 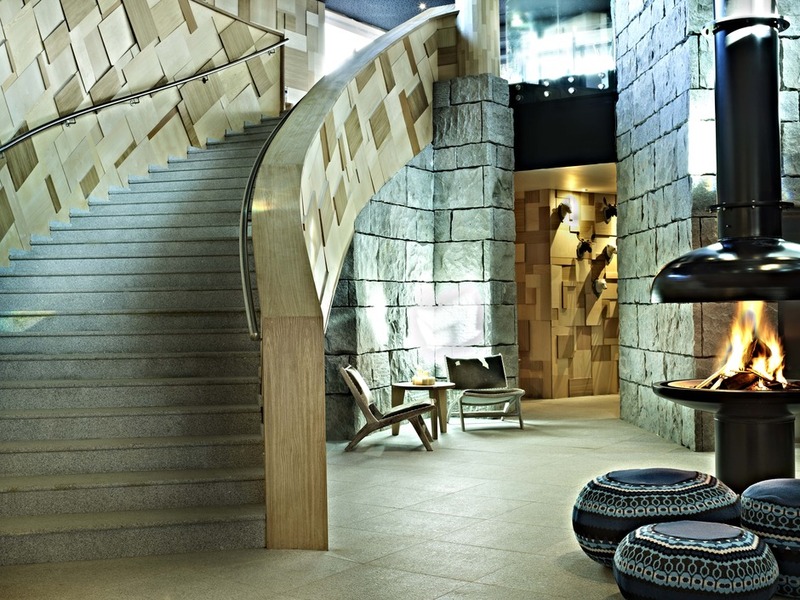 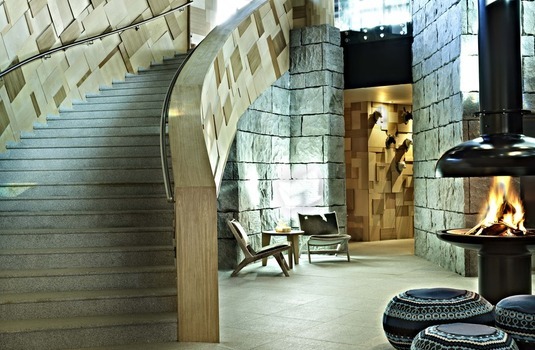 The 88 rooms and suites of the 5-star Hotel Altapura open their doors to a universe of comfort, light and well-being. 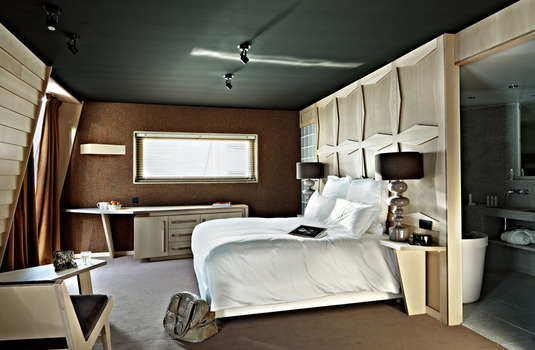 They are true havens of comfort, modernity and harmony with guests choosing from five categories of room: Classic room, Club room, Deluxe room, Junior suite or Duplex suite. 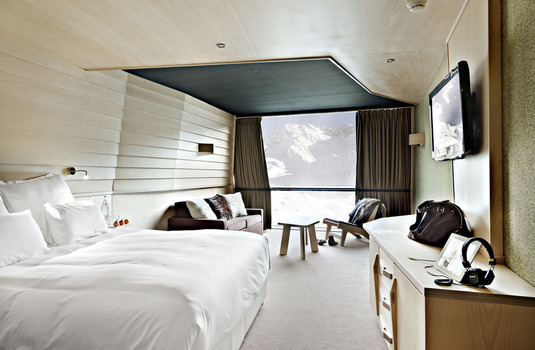 All rooms have been specifically designed to the needs of skiers, without having to renounce elegance or refinement, to give an unforgettable stay surrounded by exceptional snow conditions. 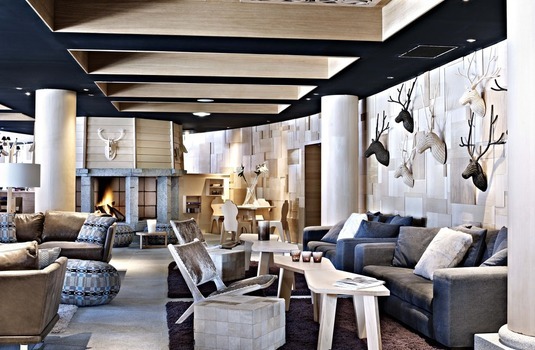 The Nordic themed walls, the warm mix of woods and the soft fabrics in refreshing red tones all blend seamlessly with the cosy bed. 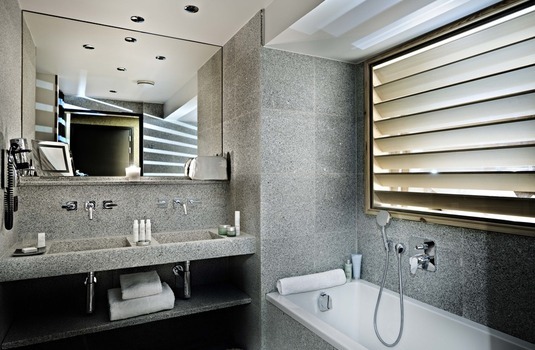 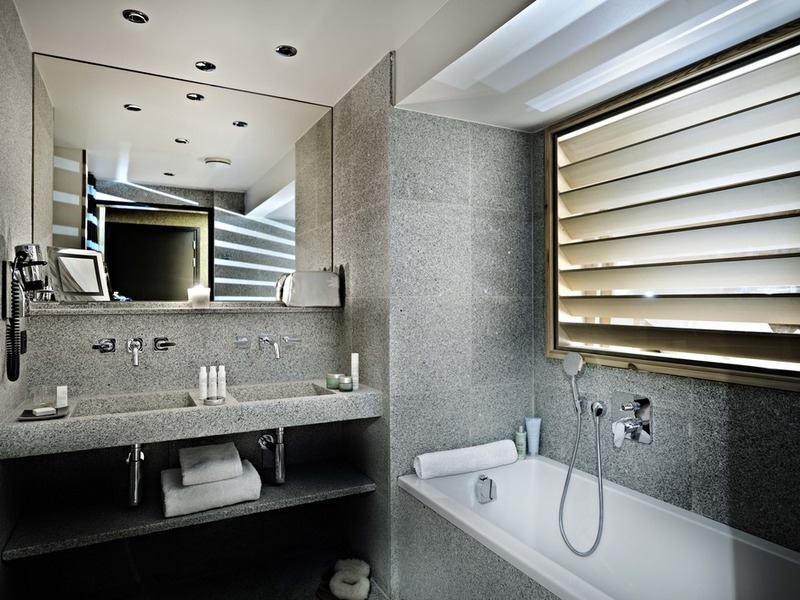 The mineral stone which reigns in the bathrooms constitutes the final essential element in creating an atmosphere of mountain décor.